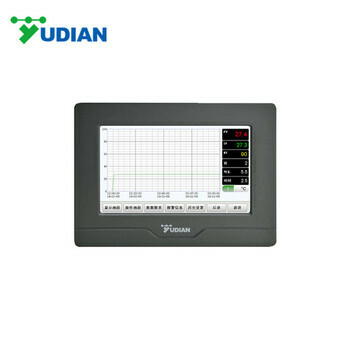 Yudian touch screen instrument include integrated and split type. We have AI-3756/3756P/3759/3759P/3956/3956P/3959/3959P series single channel artificial intelligence temperature controller for selection, can support at least 30 segment programs. 1. 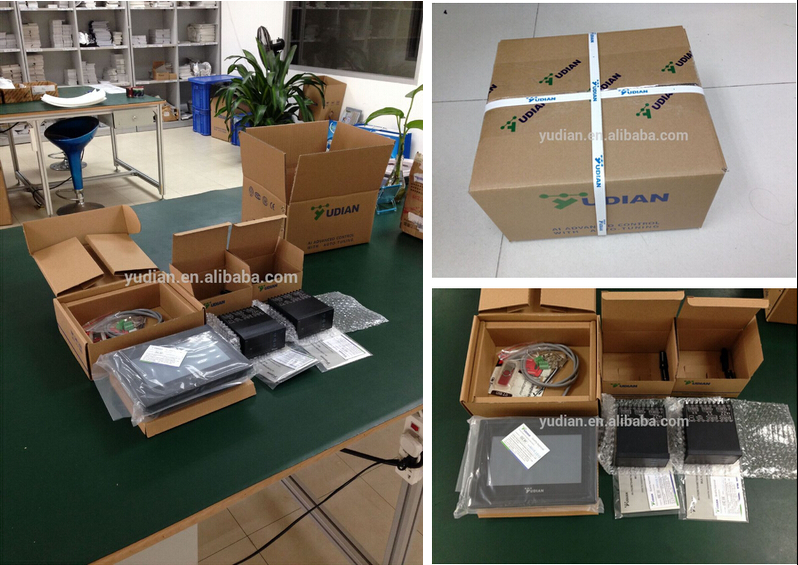 If input channels less than 4, integrated type is recommended, such as AI-37028/37048/39028/39048. 2. If input channel more than 4 channel, split type is advised. Which means recorder consist of one piece touch screen and several units of controllers. 1. If input channels less than 6, integrated type is recommended. Such as AI-3702M/3704M/3906M/3902M/3904M/3906M. 2. If input channel more than 6, split type is advised. 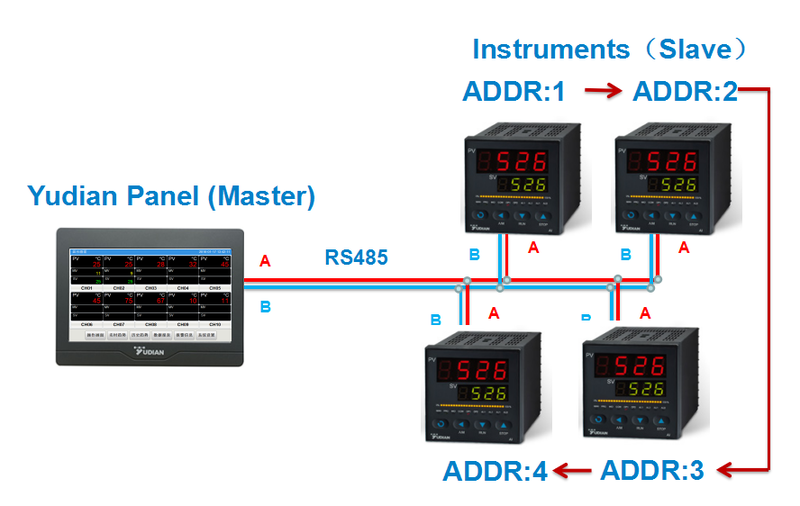 Which means recorder consist of one piece touch screen and several units of indicators. 1. How to Get in Contact with Us? 2. 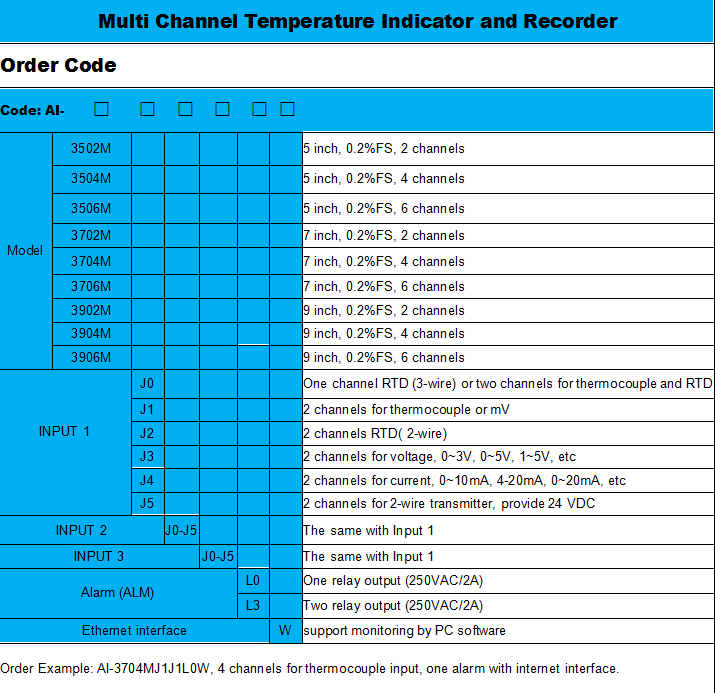 Could I get sample of thermocouple controllers? 3. 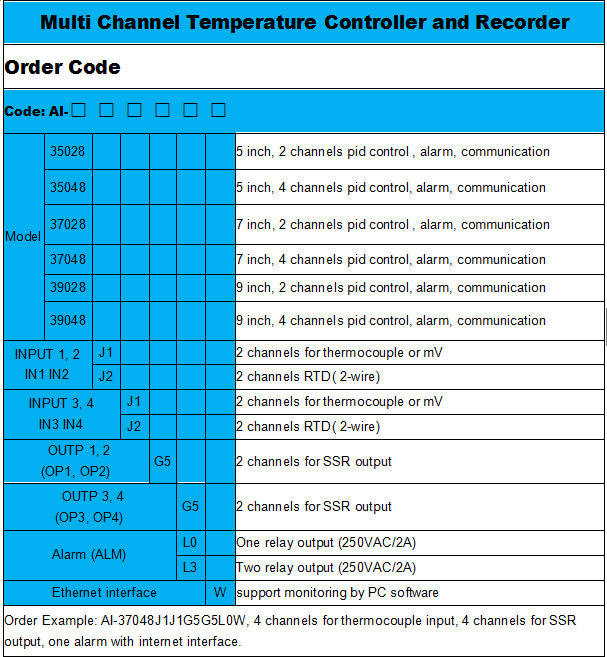 How about the quality of thermocouple controllers? 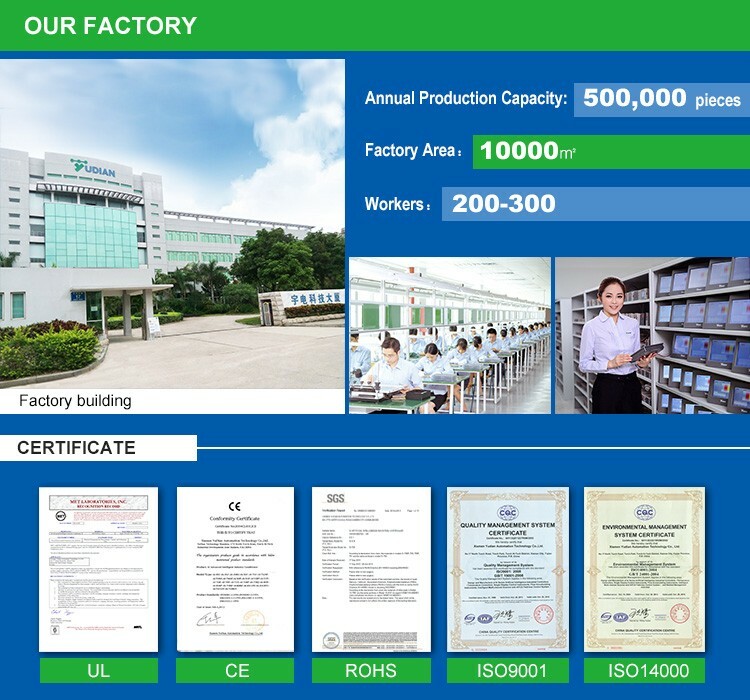 We have certificate of ISO, CE and ROHS, we could send the testing report to you if needed. 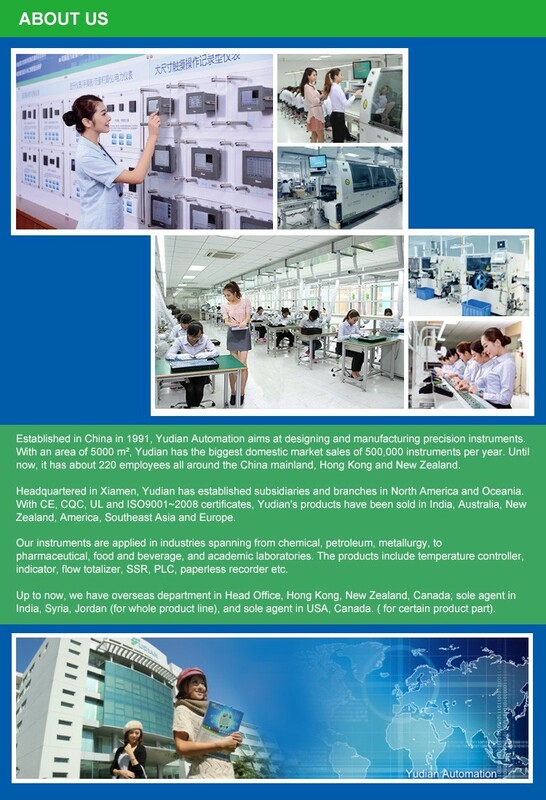 Of course, we warmly welcome you to visit our factory. 5. 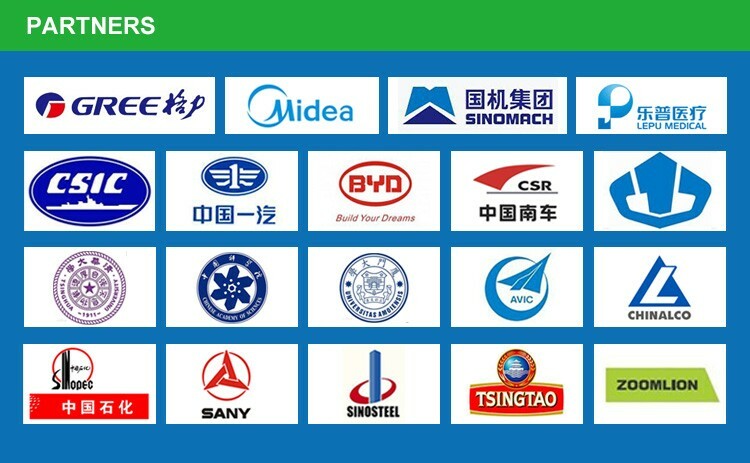 If we have paid, when will you ship the products? Delivery will be within 3 working days after payment confirmed.